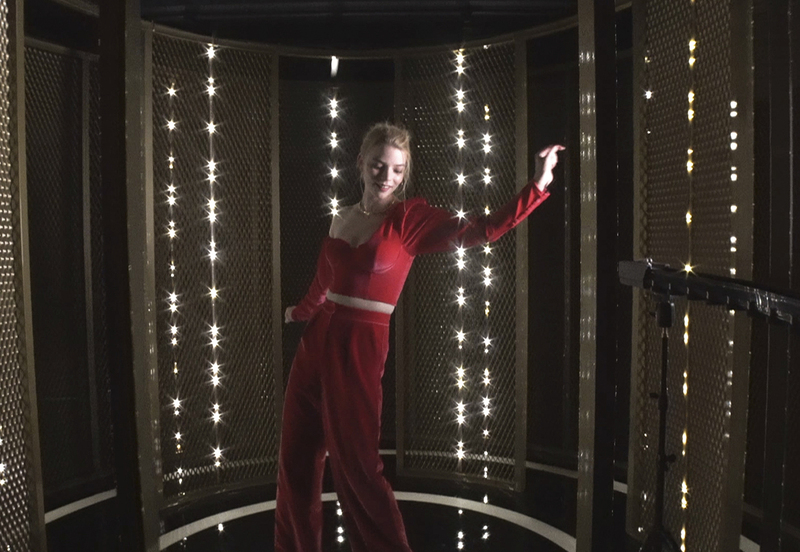 Straight from stage, a creative shoot with Instagram, live from the BRITs. live from the BRIT Awards. We designed and produced a backstage content experience to promote the Instagram platform, giving fans live access to the BRIT Awards winners, straight from the stage. Collaborating with Music Video Director Millicent Hailes, the content had to be ready to seed to BRITs’ Instagram channel in minutes. With a 5 x 3 metre set and 20 of the biggest stars of the moment, our creative challenge was to make unique content for each artist with only minutes for each shoot. We designed and produced a reconfigurable set with video walls that could be moved for each shoot. A series of animations were designed in advance and programmed live, with unique visuals displaying for each individual. Live edits were produced by the The Flash Pack team in minutes. Videos were shared on the BRITs and artists channels to give a real time backstage snapshot of the night to the Instagram audience.